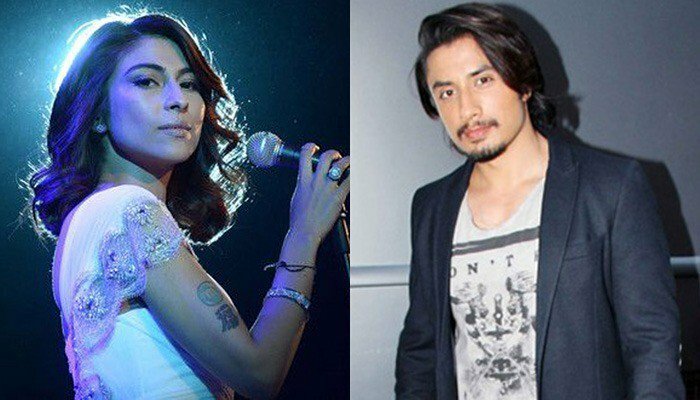 The leading and well known Pakistani singer, Ali Zafar has responded on the allegations of Meesha Shafi for the sexual harassment and he said that he will file the case in the court. He is the leading and well known Pakistani singer and he gave the responses of the accusations of singer, Meesha Shafi and tweeted on the social media website, in which he said that keeping silent is not an option. 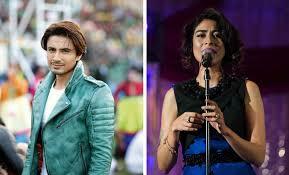 You have to take the stand against the accusations and false charges and for your family and friends. Now he did it on that because he had nothing to hide. 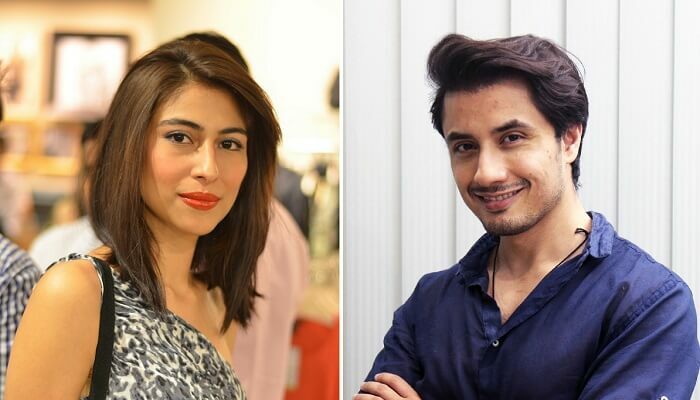 Ali Zafar rejected the accusations of Meesha Shafi and he will not blame her in response to her blame and he will give the response with sincerity and in professional manner. 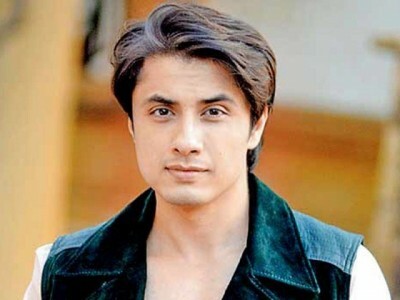 He announced to go in the court against Meesha and he believes that truth will be proved there.